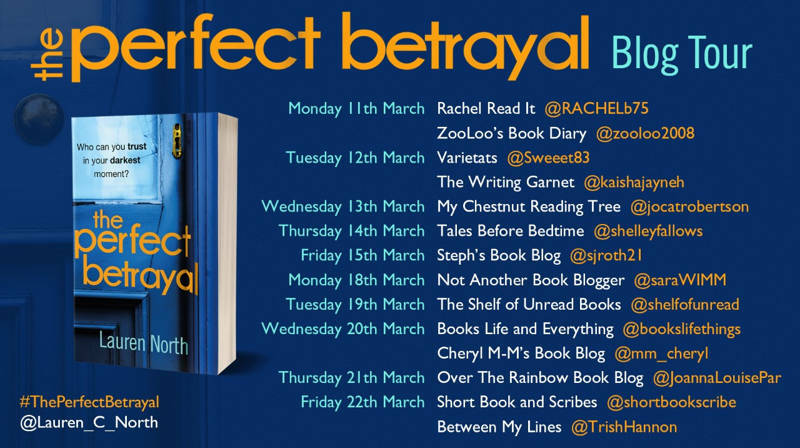 I’m absolutely over the moon to be reviewing The Perfect Betrayal by Lauren North today. It’s an amazing read and I’m so happy to have had the chance to read it. My thanks to Anne Cater from Random Things Tours for the place on the tour and to Transworld Books for sending me a copy of the book for review purposes. This book is ab-so-lutely fantastique!!!!!!! I’ve read a book by this author before under another name and I really enjoyed it but with this one she’s absolutely excelled herself. I think she’s found herself a brand new writing direction. Tess Clarke is heartbroken by the death of her husband, Mark, in a really most horrific way. They’d had a whirlwind romance but were made for each other. At least she still has her seven year old son, Jamie, to keep her going, to give her a reason to drag herself out of bed every morning. He’s struggling too, obviously, and life is difficult. To add to it, Mark’s brother, Ian, keeps coming around and hassling Tess, and she’s getting hang up phone calls and people following her. Enter Shelley, a grief counsellor, who knows a bit about how Tess is feeling and becomes the perfect antidote to Tess’s grief. She’s a breath of fresh air and just what Tess needs. Or is she? The blurb tells us that Tess starts to think the Shelley is up to no good, but I’m not going to tell you if she’s right or not. Please read this book and find out for yourself. It’s sooooo good. This is what I call a psychological thriller. It’s tense, it’s full of suspense, it left me guessing, it left me wondering. Tess is an unreliable narrator, one who is devastated by her loss, and so I didn’t know if I could trust her account of matters or not, or whether I should also be suspecting Shelley. Tess is not telling the reader her story though, she’s telling Mark. Already the book was breaking my heart and the way the author deals with the act of grieving is incredible. There was something in the back of my mind, something that didn’t want to push its way forward, and then later on a quite swift realisation came and at that moment, when I cottoned on, I felt it like a punch to the stomach. I spent the last pages sobbing, and I mean proper gut-wrenching crying, not just a little tear escaping the corner of my eye. Lauren North, you have written the most wonderful, perfect, psychological thriller but it’s also one of the most moving books I have read. What a combination! I’m looking forward to more from you. Please tell me there will be more. 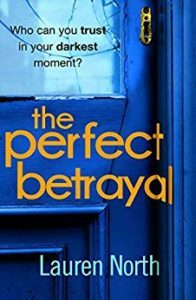 The Perfect Betrayal is actually The Perfect Book. 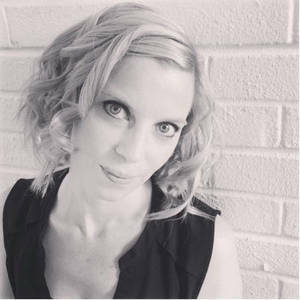 Lauren North writes psychological suspense novels that delve into the darker side of relationships and families. She has a lifelong passion for writing, reading, and all things books. Lauren’s love of psychological suspense has grown since childhood and her dark imagination of always wondering what’s the worst thing that could happen in every situation. Lauren studied psychology before moving to London where she lived and worked for many years. She now lives with her family in the Suffolk countryside. Readers can follow Lauren on Twitter and Facebook. Aw, thank you. That’s so good to hear. You’re going to love it! With such praise coming from you, this book deserves room on my TBR!!! FANTASTIC REVIEW! Thank you so much. You’ll love it, I’m sure.